Tennis is a sport that has changed a lot over the years. The increase in speed of the ball has forced the players to adapt their training and their body to this new reality. In order to know what these transformations are in the health of the athletes. 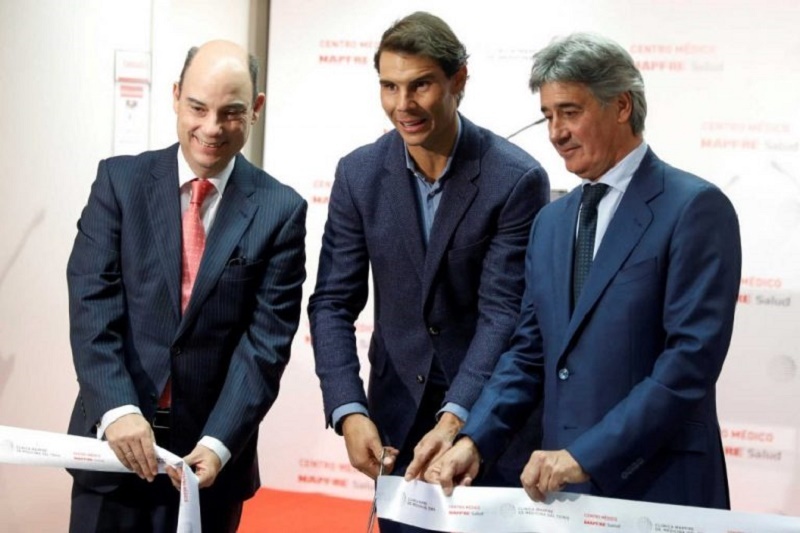 This clinic was born in Barcelona because of the need, in the words of its director, to have medical services in line with the level of world tennis. “The experience accumulated in Barcelona has led us to make the leap so that the tennis medicine services could be in different parts”, explains the doctor. Eating well, in quality and quantity, prevents the appearance of injuries and muscle fatigue in sports practice. Drink before, during and after sports prevent the appearance of soreness, muscle injuries, and early fatigue. The physical exercise done in correct conditions prevents the addition of toxic substances. Being in good physical condition will facilitate physical work. Using the right material for each age and characteristics is always a necessary added value. The control and monitoring by a specialist are desirable to ensure a job well done. Physical exercise prevents multiple diseases such as obesity, hypertension, hypercholesterolemia, etc. Health, according to WHO recommendations, is to obtain a state of physical, mental and social well-being. Exercise helps in this balance. Tennis is a sports practice that collaborates with the process of healthy socialization of the population. Tennis offers values such as effort, discipline, and competitiveness, an important quality in entrepreneurs. “That means – he continues – that tennis is a sport that can be played at all ages and what you have to do is teach people how to play and, above all, how they have to keep the times for that tennis really is a source of health “. Supports them, since they have been in the sports world for 30 years. “The people that we are here know tennis and that, logically, gives us the advantage of knowing the injuries , of knowing the athlete and being able to anticipate that this does not happen, and if it happens to treat it because I believe that we have experience and a powerful team to be able to do it “. Any way to prevent besides a good warm-up? I believe that the future basis of tennis and any elite or non-elite sport is prevention; all part of making a good medical examination. In this medical examination, you will know if your motor, your cardiological-cardio-respiratory device, is in a position to practice sports that everyone takes it for granted but it is not always the case. And then, a very exhaustive exploration by appliances, and especially for the locomotor apparatus. When you do a good exploration of the locomotor system in an athlete, knowing the pathology of tennis, I would say that you can overtake almost 95% of the injuries. So you can establish, individually, prevention protocols that really protect so that these injuries do not happen. 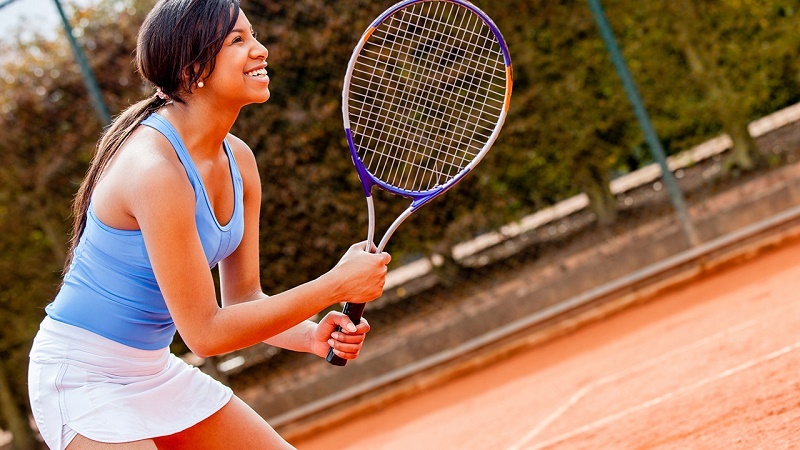 What are the most serious injuries that can compromise a tennis player’s future career? There are many injuries that can compromise the future. Of course, tennis is a very tough sport, and from there you will see a number of top players and players even in the world elite who are really having problems. I believe that the hip is the most complex pathology. Afterward, there are also back injuries that at a certain moment can condition. The shoulder, the elbow, and the wrist. Mainly these three, but the first, undoubtedly, is the hip. Is there any method or advice that can be applied in general to injuries? The clearest advice is prevention: it does not happen. And from there, as I said before, we can make a lot of profit. Some that are very similar, but all have their point of difference. In general, taking into account the athlete and the injury, the degree of injury, the calendar, everything that surrounds an athlete … The treatment and speed is established, the power to go slower or faster … But the most important thing is Always cured it: first, to be cured and, above all, to rehabilitate it and readjust it. You have to put the person in the same condition as he was before getting hurt, and that costs. Sometimes there is a small precipitation, the person has not adapted well and then the same injury or different lesions return. Every day I give more importance to everything that is the adaptation on the track. Well, this is true. People who play faster, who have serve and volley, who have the right, have less effort in theory. 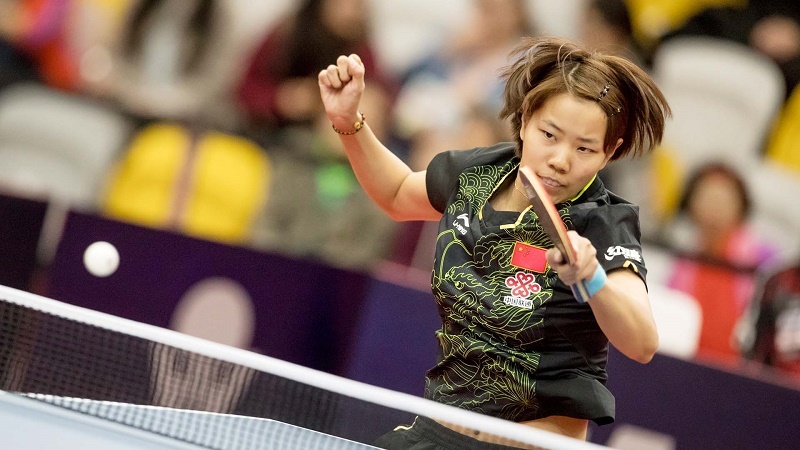 What happens is that in players who have been so high, the effort is great, and being in the number 1 in the world from 17-18 years logically implies an emotional tension. They always said this in the case of Rafa and other players, and there it is. It’s going to be 32 years old and keep playing. Evidently, there has been attrition, but by the number of matches and training. Yes, it is true that if we talk about technical players we can say they are more protected, but I can name many athletes or technical tennis players who have suffered many injuries. Look, I think we’re living – I hope not to be mistaken – a special and lasting generation in time, maybe because they started playing 20 years ago and tennis 20 years ago was different. I think that the new players will not be able to have such a long longevity, maybe because the demand and everything that I have explained before will not allow them to reach that situation. That’s my opinion. But that time will tell. Do you think that this generational change will still take time to occur? Generational changes will always exist. The young kids will come – there are already a few of them – and they will relieve the people from above. What is certain is that we are living a historic generation, with players of the highest level, and that it will really be difficult to impersonate them. Although obviously not only time but the category of those who come below at a certain time will supplant them. But I think it has been a golden age of world tennis in which there are 4-5 players’ number 1 or possible numbers 1, and then many people with a lot of quality. And these are cycles that I think it will cost to repeat them. They will repeat but … Over the years. Is an elite sport compatible with health? No. For the elite sport, you pay a price. A price during the race and a price in the future. It is like that. 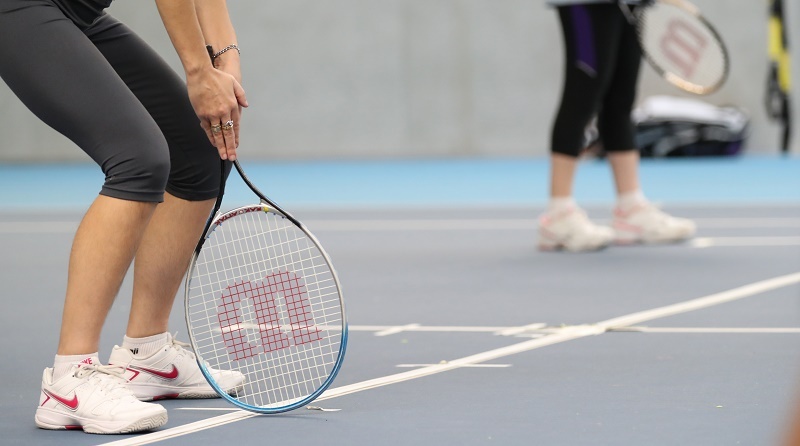 However, as in the clinic not only treat elite athletes, but we see patients from 5 years to veterans, our role is that tennis is a source of health. And it is a sport that, well practiced, in safe conditions and with the right times, is a source of health. Any advice so that people who practice tennis do it in a healthy way?